Choose from premium-built tire repair kits and accessories for your ATV. Stop having your day ruined by a flat tire. 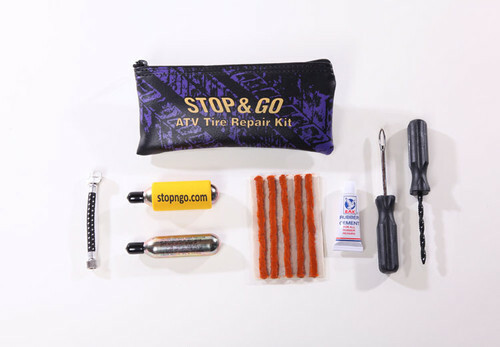 Now you can repair your tire in minutes and keep your adventure going.